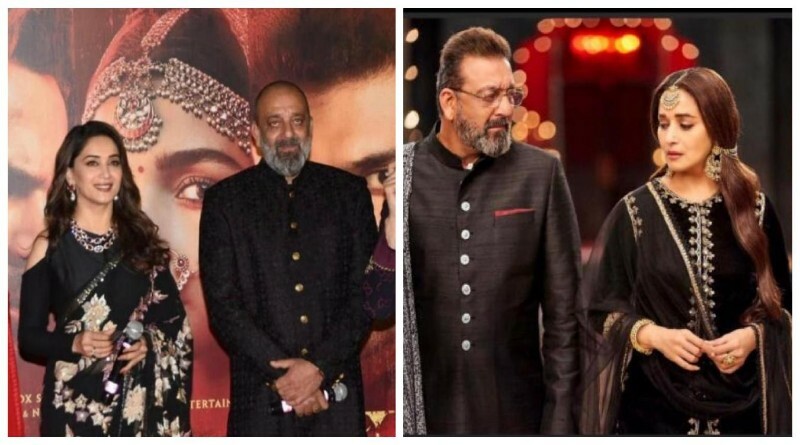 90’s hit jodi and alleged former love birds Sanjay Dutt and Madhuri Dixit again are reunited for their upcoming film Kalank. Both are looking great together in recently revealed trailer of film after a long gap of around 28 years. 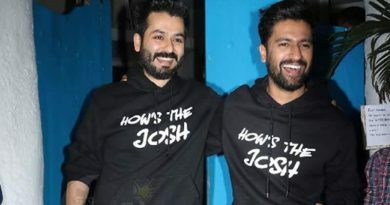 Beside them, other star cast as Varun Dhawan, Alia Bhatt, Aditya Roy Kapoor and Sonakshi Sinha are also a part of this mega of partition era. 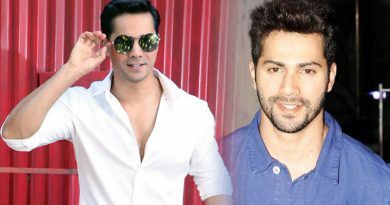 The peroid film Kalank is scheduled to release on 17th April 2019. ← Colourful Holi Milan celebration by Indore Gahoi Samaj! ‘Hate Story 4’ with Urvashi Rautela and Ihana Dhillon on March 2, 2018! 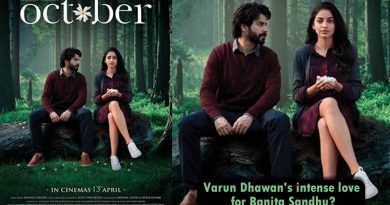 I would like to go behind the camera, reveals Varun Dhawan!